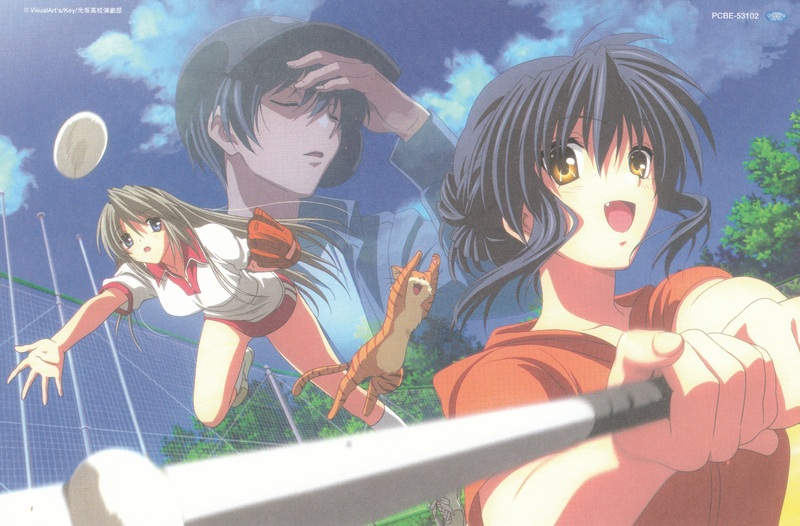 Minitokyo »	Clannad Scans » Clannad: BaseBall Game~! I believe the male character in the background is supposed to be Yusuke Yoshino, not Tomoya. Quote by minayuriI believe the male character in the background is supposed to be Yusuke Yoshino, not Tomoya. i already saw this scan but i think it's the textless version. 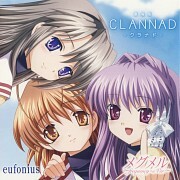 it's so cool,i like misae's-san pose,tomoyo is going to catch the ball! i like yusuke-kun's pose,he looks tired but still awesome!